Philadelphia is quite possibly among the best cities in the US today, and the area of Fishtown is among its top neighborhoods. It offers tourist attractions, hot properties, and a selection of bars and restaurants that will guarantee that whenever you decide to go out for dinner or lunch, you will have a rich choice of places that will cater to even the most unique of tastes. 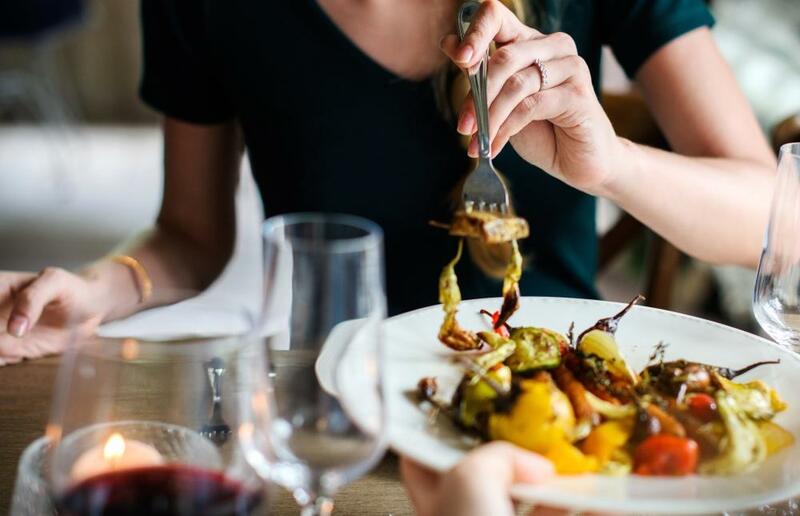 Let’s have a look at some of the best restaurants in Fishtown and help you make an informed decision the next time you decide to go out and grab a bite. Fishtown has the reputation of having some of the best restaurants in Philly, and spots such as Loco Pez definitely contribute to this reputation. Famed for its tacos, Loco Pez has actually become somewhat of an institution in Fishtown, and a place whose name will come up any time you ask for a good spot for a quick bite and a drink. In addition to the marvelous tacos, the happy hour and its $20 pitchers of margaritas are two other reasons why this place is packed every day. Pizza is a really popular choice of a dish all over Philadelphia and it is a well-known fact that the best slice in the city can be found in Fishtown, at a little place known as Franco’s Pizza of Fishtown. As you can probably guess, here you can get an Italian-style pizza but what you do not know (unless you’ve already been there) is that you will get one of the best quality for price in Philly. The restaurant also takes online orders and offers delivery, so if you are not in a mood to actually go out, you can still enjoy your skillfully prepared pizza abundant in fresh ingredients right from the comfort of your own home in Fishtown or the surrounding areas. The Mad Rex, famed for being home to the first virtual reality lounge in Philly is another local’s favorite. Good food and drinks for reasonable prices are just a few of the reasons why you should check it out. The restaurant’s futuristic Virtual Reality lounge and its excellent service are also among the benefits of dining in this post-apocalyptic gem in Fishtown. No matter what you choose to order from their menu, the meals’ quality is guaranteed to be exceptional – nothing pre-cooked or pre-prepared. Everything is cooked on the spot from scratch with fresh ingredients. Add to that a good locally-produced beer (or why not a bottle of fine wine) and you will get a match made in heaven.